For our unit on Mars colonization, students will be reading fiction about colonization. I have two students who read far below sixth grade level, so was struggling on what to have them read. 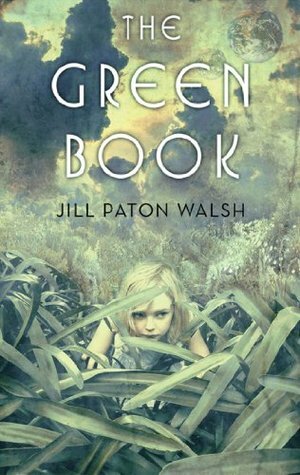 A random conversation brought me to The Green Book, a strange and simple tale that seems like the perfect fit. Pattie and her family have been chosen to leave the dying planet Earth and colonize a new planet, which she has the honor of naming Shine. At first, it seems like an ideal new home, but there is a struggle to grow crops and strange creatures share the planet. It seems that the children are the wisest members of the colony, as they are the ones who seem to solve all the problems. While the book wraps up a bit too tidily, it addresses the main themes of our unit and will allow my students to engage more fully in the conversation about the risks, considerations, and potential successes of colonization.